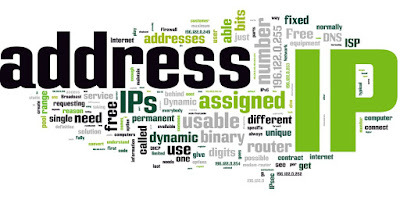 In a hosted multi-site environment you may find yourself needing to add multiple IP addresses to a server. 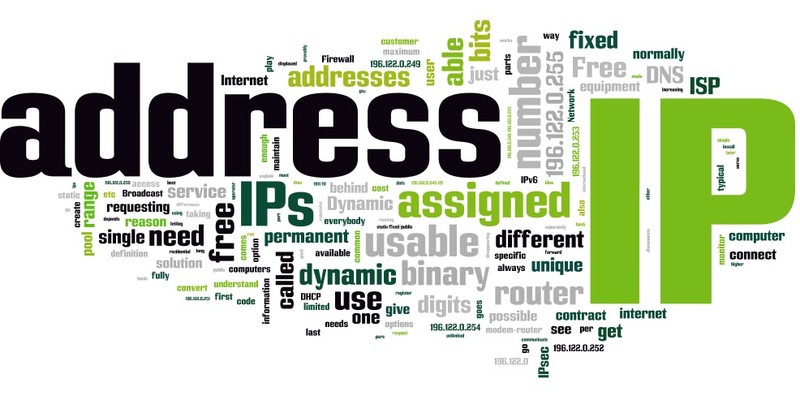 Luckily, cPanel makes it very easy to add IP addresses. This article will go over adding IP addresses to standalone servers, both through WHM and from command line on a cPanel server. *…So, you need to be able to assign sites to different IP addresses. Or you host one of the idiots out there that thinks having each site on a separate IP is actually going to up their search engine rankings. Removing IP is exactly the opposite, where you can remove the IP from WHM ~> “Show or Delete Current IP Addresses” or by removing the IP lines from /etc/ips and reloading ipaliases. Once you’ve added and assigned an IP to the server, cPanel will not let you remove it unless you change the IP address of the account using it to something else. If you want to override this, you can manually add the IP to /etc/ipaddrpool and safely remove the IP via WHM. However, this in some cases has been known to unroute the other IPs on the server, so you’ll likely need to reload ipaliases again.